Questions? Take our Free 2-Minute Assessment and get answers! Keeping your home and family safe from mold. Serving Chicago and Chicagoland locally since 2008. Pick a day and time that's best for you and we'll call you then. Fill out our convenient form and we'll get back to you within 24 hours. 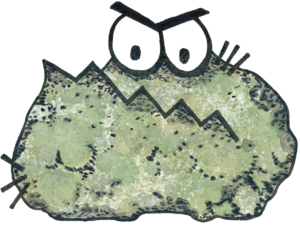 Where are you (or might you be) experiencing mold? Select all that apply. We Find Mold, Fix Mold, and Keep It From Coming Back. We locate the mold, identify the problem, and deliver the solution. Guaranteed applications that are safe and effective. Backed by a 10-year warranty! Prevent mold from becoming an issue with proven mold solutions. What should it cost to fix? How long will it take to solve? Take our FREE 2-minute self-assessment and get clarity. Why Choose Mold Solutions Chicago? Many businesses that appear local are actually national call centers acting as middle men. We're locally owned and operated in Frankfort, Illinois. You'll work directly with your local team, not a national call center. We serve our customers by solving their mold problems quickly and cost effectively -- not by upselling. We'll never try to sell you something you don't need. Many products don't remove mold, they just cover it up. Years later you're back where you started. Our products are the most effective at completely removing staining and mold and keeping it from returning. We've all dealt with servicepeople who show up late and leave a mess. We don't like it either. We respect your time and your home. We'll show up on time and treat your home as if it were our own. We're certified and stand by our work. Every job we do that opts for the preventative mold coating comes with a ten year warranty to give you the peace of mind that comes with a mold free home, now and in the future. Posting as a very picky house manager - Adam was great to work with from the beginning. We did preventive mold testing in the basement because it's the Midwest and that's what we do! I had a lot of questions and he had answers to them all in a way that was informative and made me feel like I'd learned something, not like I should have already known them. I both recommend and would hire again. Twice this year I have needed them, and both times I have received excellent service. 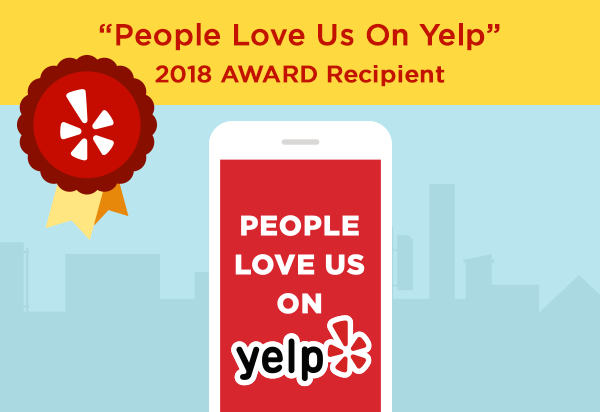 When my wife and I bought our house in March we knew we had black mold from the inspection, we have them out to quote us and as soon as the weather permitted they came out and remediated the mold for us. Due to hail damage, we had a leak in the garage attic and black mold went crazy in there, they were out and fixed it up very quickly once again. Excellent company, while I hope to never have to use them again, I know that if I have black mold, they are who I will be calling. From the initial phone call through mold remediation being completed we had a very positive experience. Everyone thoroughly explained each step and detail. Worked quickly and efficiently and cleaned up everything afterwards, completely spotless! Let's talk about the path to your Mold Solution. Choose the way you'd like to connect and help is on the way. Not ready to talk to someone? Take our free online self-assessment and get clarity.